The "Living legends" of Rock and Roll guitar sounds are back! Original designs of the late 40's and early 50's have been recreated using many of the original parts suppliers. Highly efficient AlNiCo magnets and seamed paper cones are the foundation for the famous JENSEN® Sound. 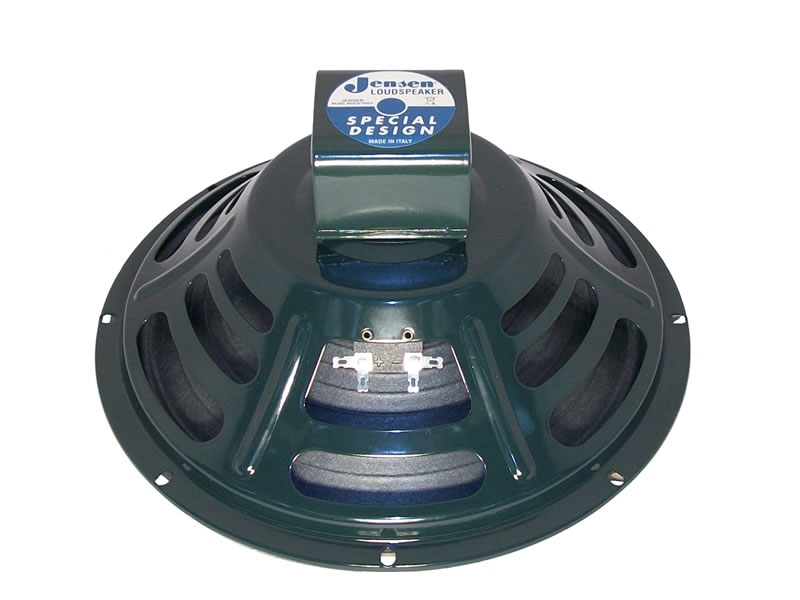 JENSEN® "P" Series Vintage AlNiCo magnet speakers represent an important contribution to the paste, present and, no doubt, the future of rock and roll music. They are loved by generations of guitarists around the world.